Since we’re in the diapering stage, I’m always on the lookout for good deals on diapers. One of the best places I find to buy them is CVS. This week, I picked up all these for just $7! Huggies diapers are on sale for $8.99 this week, wipes are $2.99 and when you spend $20, you get $5 back in ExtraCare Rewards. I used three coupons for $2 off one package of diapers (from last weekend’s paper or you can print some HERE for $2 off and HERE for $3 off!) and one coupon for .50 cents off wipes (I actually find much better deals on wipes at Price Chopper and ShopRite but I needed a “filler” to get to the $30 mark). When I scanned my card at the coupon machine in-store, it printed a CVS coupon for $5 off $30 of diapers/wipes. Scan your card every time to see what you get! I used $12 in ExtraCare Rewards from a previous purchase. I like to “roll” these by using them just for deals that offer more ExtraCare Rewards back. Plus, my store (Glenmont) will take them even after they expire! Final cost was $7.26 AND I got back $5 in Extracare Rewards AND I will submit this REBATE form for another $5 back. So, yes, I actually will MAKE money on this deal in the end. Can’t beat that! For more tips on how to save at CVS, read my CVS post HERE. 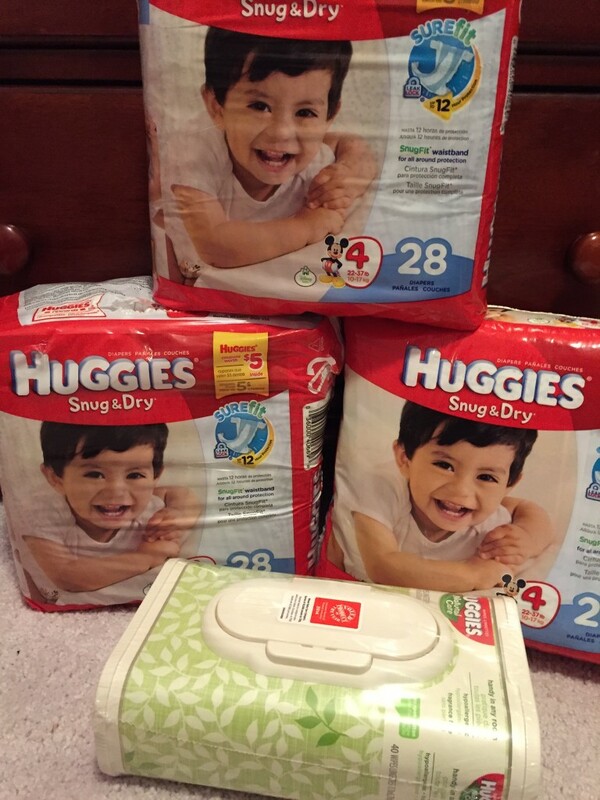 This entry was posted in Capital Region Deals, Coupon, CVS and tagged Coupons, CVS, diapers, Rebate. Bookmark the permalink.